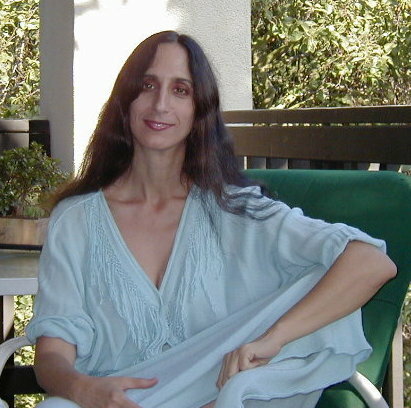 "Ellen has been teaching new paradigm ballet with a metaphysical approach for over 28 years. She lived and taught at the Sri Aurobindo Ashram in India. She is currently offering Whole Person Healing sessions and private satsang as well as teaching the yoga of ballet. She has been writing a book on the creative process and Living Eternity in Time." "The hour of God is now as we step into the timeless eternal and know ourselves as that which we have aspired towards." "A mind of light is a mind that has fallen to its knees before the Heart and is open to Silence breathing through it." "The heart is what connects the One to its many faces in relationship without forgetting its essential unity and oneness with all.. The heart as it breathes through life is a living tantra, weaving its nondual suchness through relationship with all."